We are often asked by our clients if they should purchase the insurance coverage offered by Hertz, Avis, etc., when renting a vehicle. The short answer that we need to remember when we are standing at the rental car counter in the U.S.A.: Buy the CDW (Collision Damage Waiver) and decline the Liability Coverage. This short answer comes with caveats, of course. This applies to short-term rentals meaning 30 days or less, private passenger type/SUV vehicles, and you have your own policy either Personal Auto or Business Auto. The cost of the waiver is far less than the cost of your time if you have to file a claim on your own policy. Dealing with the aftermath of something such as a rock hitting a windshield or a deer or an uninsured driver hitting you can be very frustrating and time-consuming. 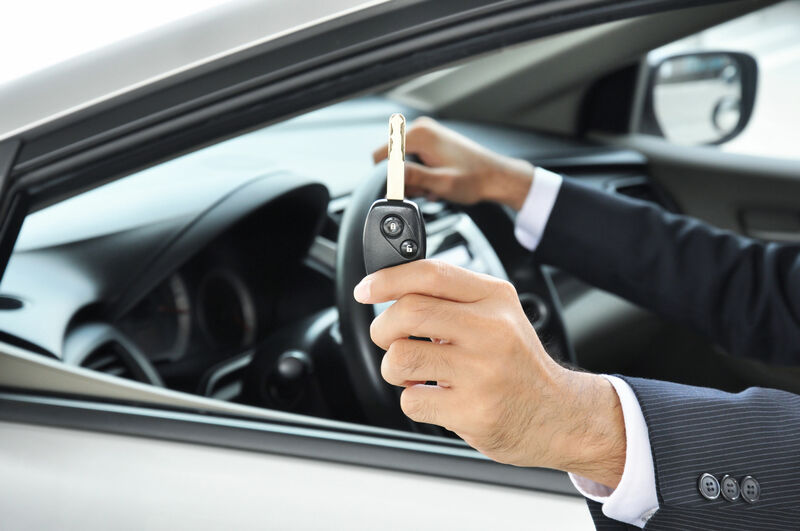 You want the ability to simply hand the keys to the rental company, fill out a report, and be on your way. Usually purchasing the policy in advance while reserving your car is more convenient than purchasing it onsite at check-in. We hope this helps. The real bottom line on this issue is: Call us with any question about your specific situation.